Property investment is a good financial move. But like most people, you will surely need a mortgage loan to finance the home purchase. The big challenge now is how to obtain a mortgage that is suitable for your needs. Obtaining a mortgage is not simple. You have to remember that this is part of the house buying process and the tasks involved are quite complicated. A mortgage is designed to help you buy a home without putting up a large amount of cash. After all, only a few people have the cash to pay upfront. 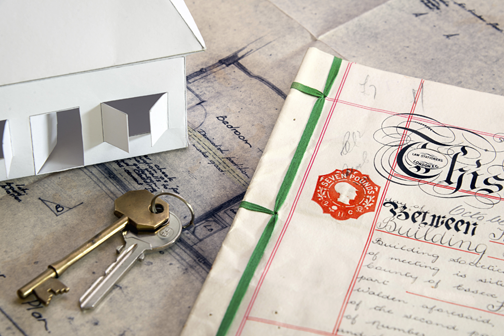 When looking for a mortgage, there are several important factors that you need to consider. First, you have to look into the type of mortgage you want to obtain. Second you have to consider if the interest rates are favorable. And lastly, you must carefully evaluate the total cost of your home loan. All these must be considered thoroughly so you can avoid problems later. Apart from these major factors, other things that may affect your mortgage application must be considered too. For example, you have to decide if you will go for a bank or a broker for your loan. Mortgage brokers could help you a lot because they know several lenders and they can point you in the right direction. Let an experienced attorney from the Law Offices of Cathleen Benedetto guide and counsel you through the mortgage process. If you have a question about how to obtain a mortgage or any mortgage issue you may need help with, we encourage you to contact us today to schedule an appointment.